Helen Hewitt, Voices , 'Patrick White: painter manqué', pg. 61-70, Canberra, Winter 1997, 67-68. Patrick White, painter, manqué: paintings, painters and their influence on his writing , 'White and the Sydney Art World: 2', pg. 84-93, Carlton, 2002, following 48 (colour illus. ), 92, 94, 98, 116, 155. 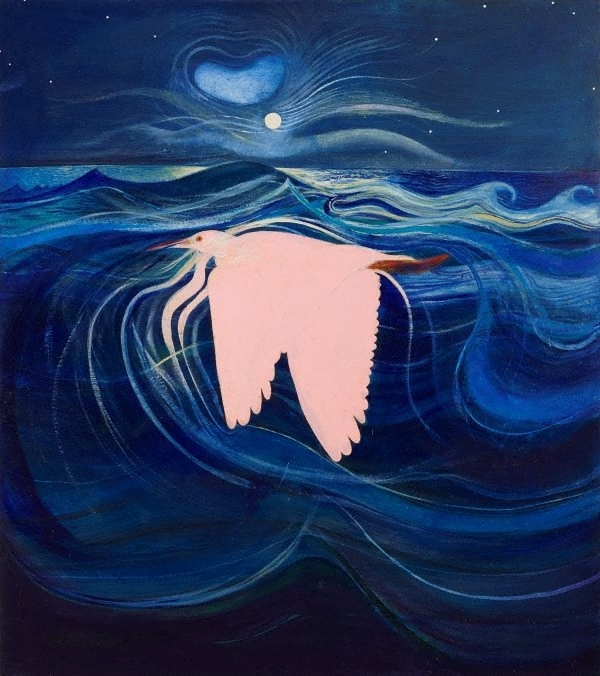 Brett Whiteley , Kensington, 1979, 96 (colour illus.). NOTE: pg. 94 (illus.) photograph of the interior of the artist's studio shows a similar if not the same work in an incomplete state.